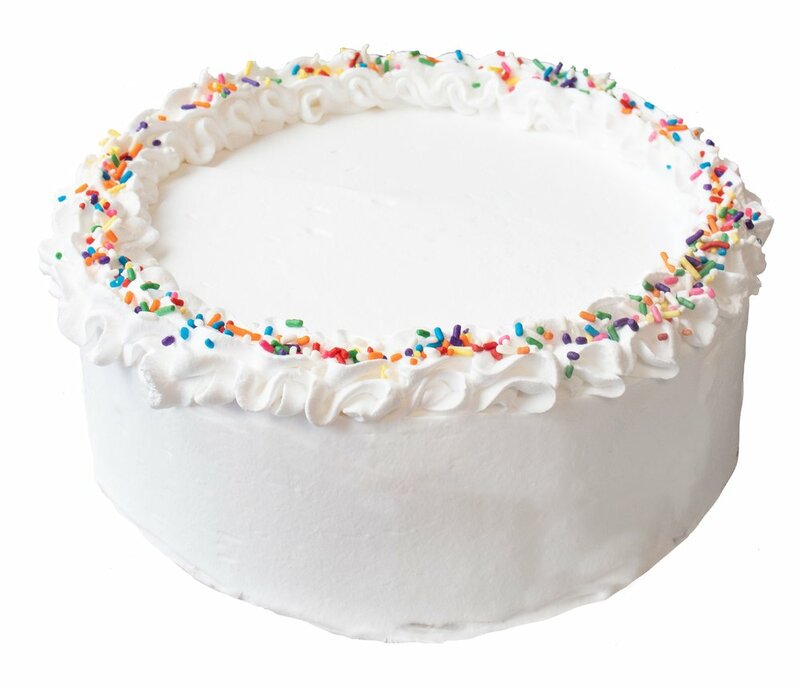 For 40 years, Skipper Dipper’s homemade ice cream cakes have been a memorable and delicious way to celebrate any special occasion. Made and decorated daily on the premises, our cakes can be customized for any taste, dietary requirement or occasion. Our standard cake combines a layer of rich chocolate ice cream, a sweet layer of vanilla ice cream and a layer of chocolate crunchies in the middle. 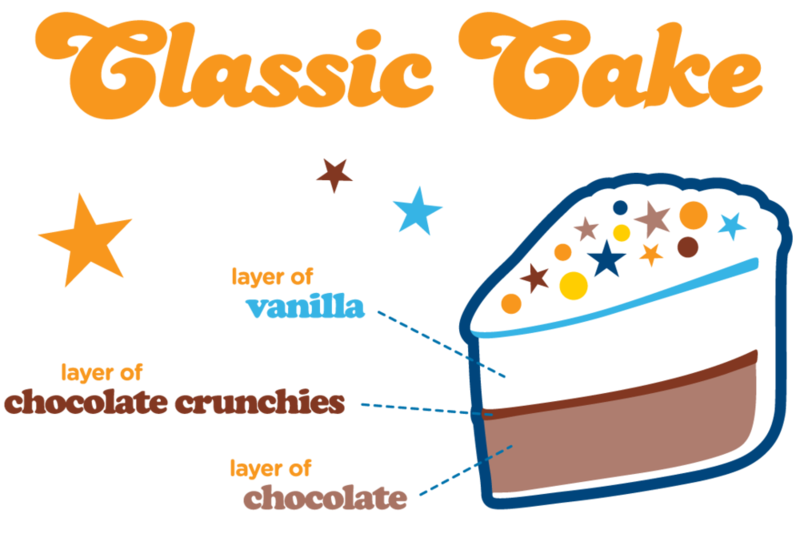 We can also create a specially flavored cake for you from our selection of over 36 flavors for an additional $8.00 per layer. Every cake can be personalized with your special message. Artwork may also be created upon request; please call us for more information. 2019 UPDATE: We’ll begin accepting online cake orders for the 2019 season on May 1st, 2019.